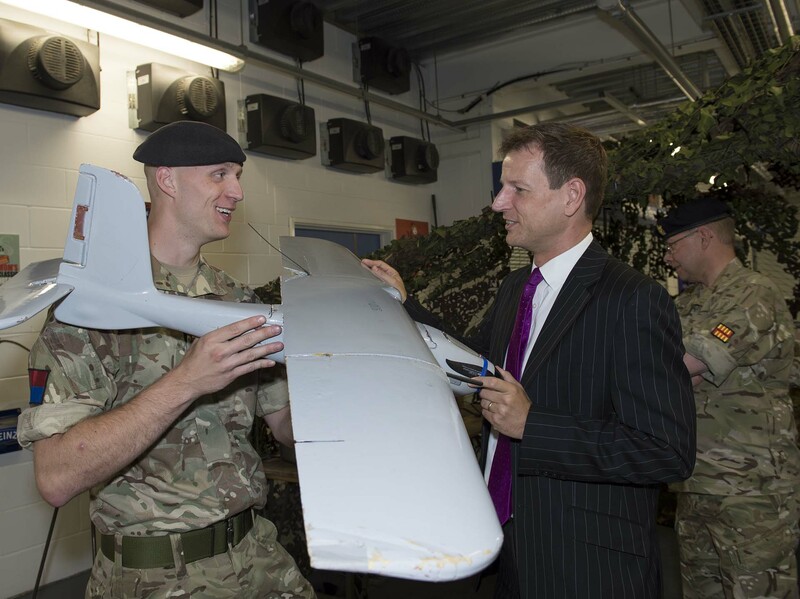 The Ministry of Defence are hosting another of their interactive Reserves Experience Events. Whether you are an individual civil servant, a line manager or in HR, you will discover how the training, skills and experience gained in the Reserves can be used to improve your and your team’s performance in the Civil Service and you will get some hands-on experience of what it is really like to be a Reservist. Exciting. Surprising. Rewarding. Thought-provoking. Stimulating. Inspiring are just some of the words that civil servants have used to describe the highly successful, interactive Reserves Experience events which took place across the UK during 2015. To find out what will surprise you, come along to the North East Reserves Experience . When: Thursday 22 September 2016. There will be more information on the North East Reserves Experience coming up on this site over the next few weeks so please keep an eye out!